Hosted by Patrick Lloyd, a music program that showcases the best of what the progressive rock genre has to offer, from its earliest progenitors to the latest neo-prog acts. Patrick has been a prog-rock fan (and huge collector) for over 40 years. 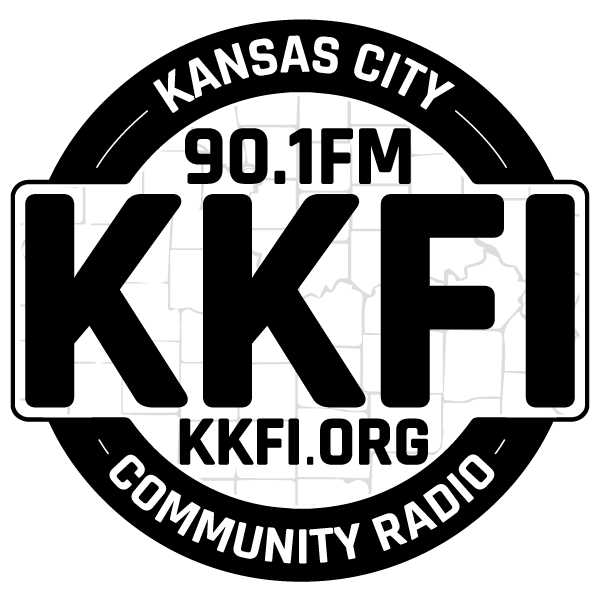 As it's been over a decade since the KC area had a prog-oriented show -- and with a massive international resurgence of interest (and musical output!) during the past 10-15 years -- he decided that the time was right to reintroduce listeners to the genre. The show features a wide variety of progressive rock music, from its earliest progenitors to the most current neo-prog acts. Comments, suggestions, requests, criticisms, kudos and whatever are welcomed, and encouraged.